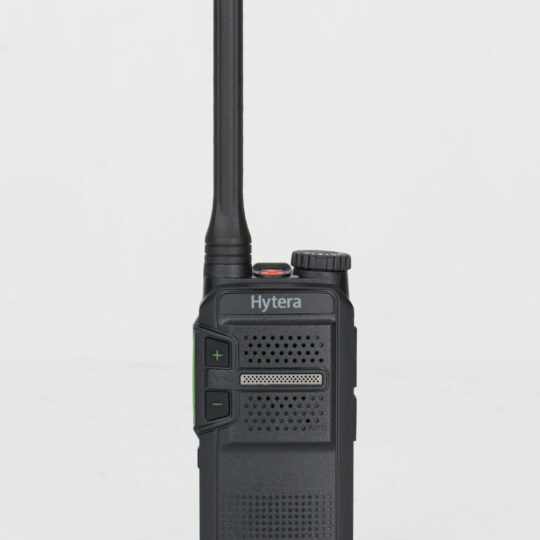 Communication for any business is vitally important. 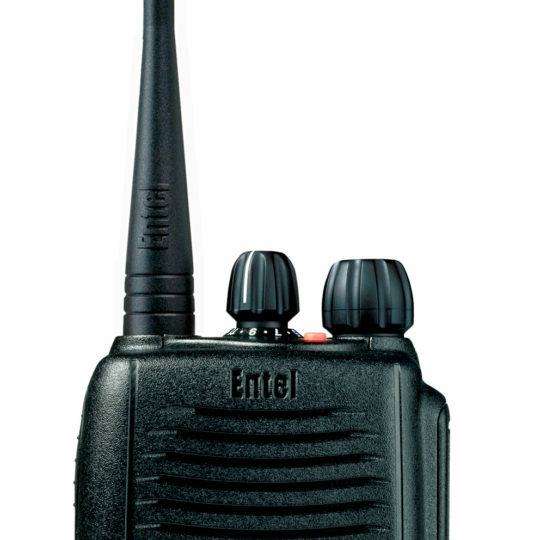 This is especially true if you’re on the move and need to be in constant contact with numerous people. 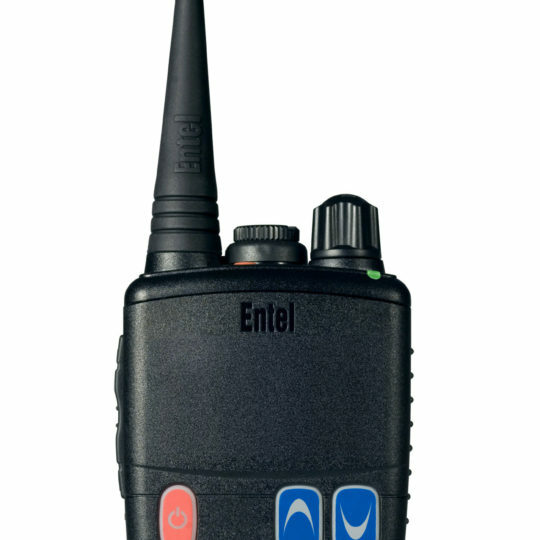 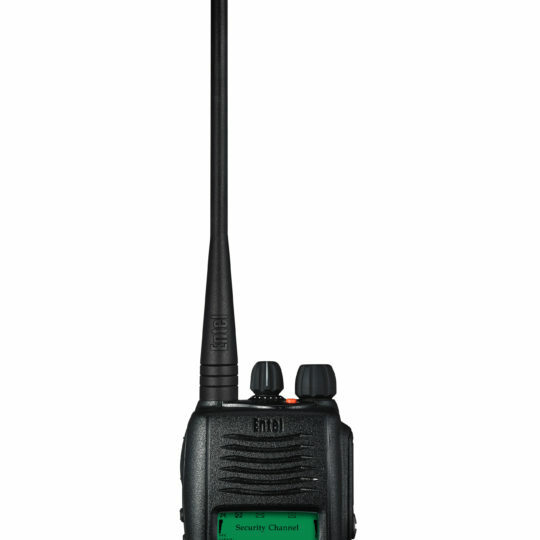 Two way radios are an effective, inexpensive and easy way for different personnel to get in touch with each other. 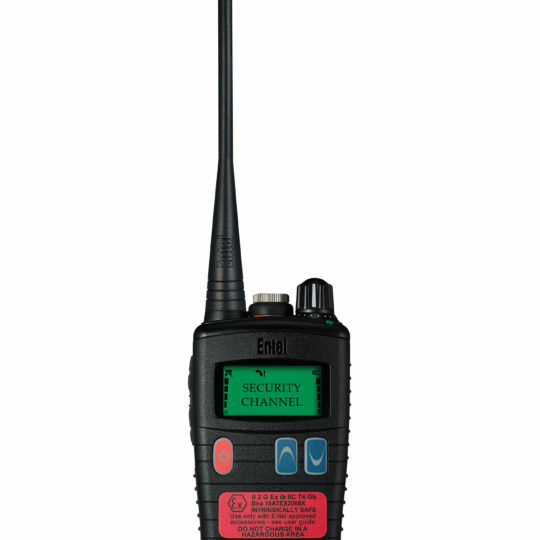 Whether this is between security guards in a supermarket or contractors on a building site, our two way radios, or walkie talkies, will help make your work life simpler and easier. 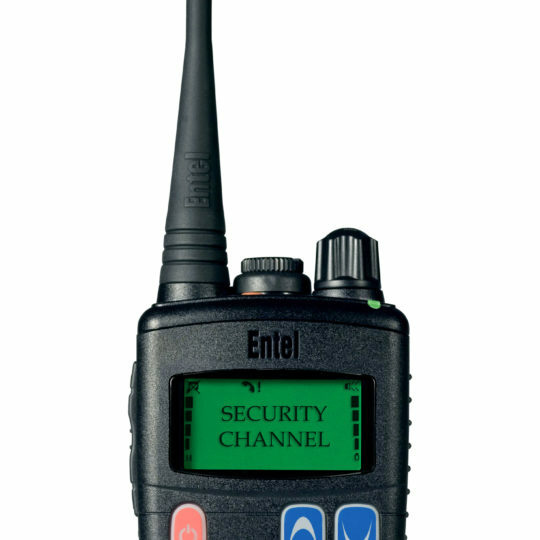 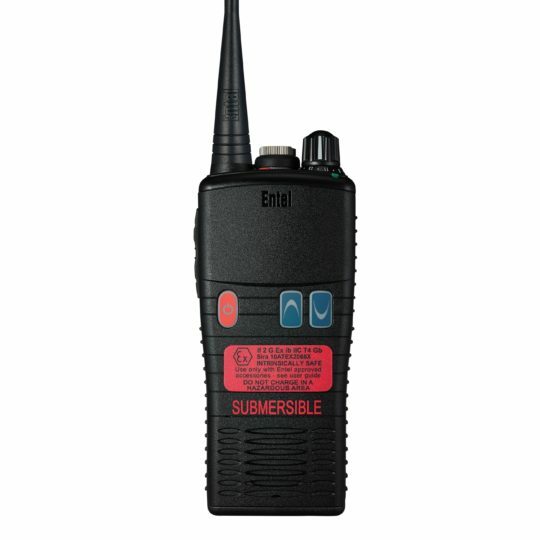 The long range walkie talkies you can choose from are available in various makes and models to hire and rent. 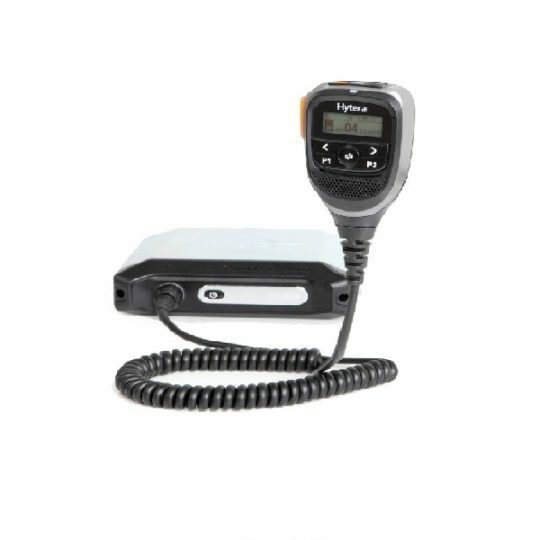 Take a look through the site and see if we’ve got what you’re looking for. 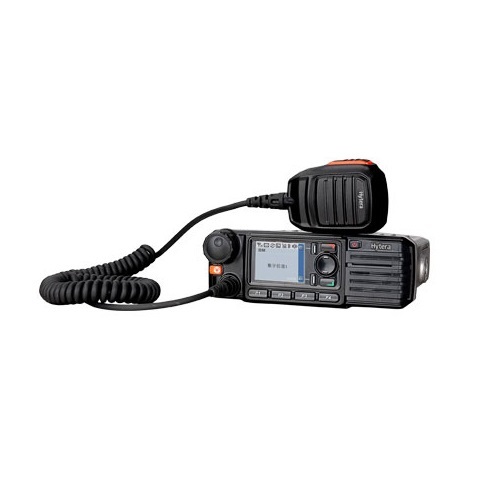 Need radio communication for a single job? 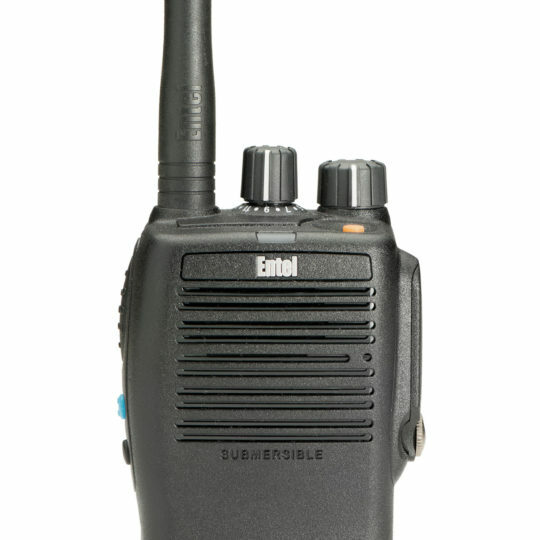 Radio hire is the most effective solution with numerous options available. 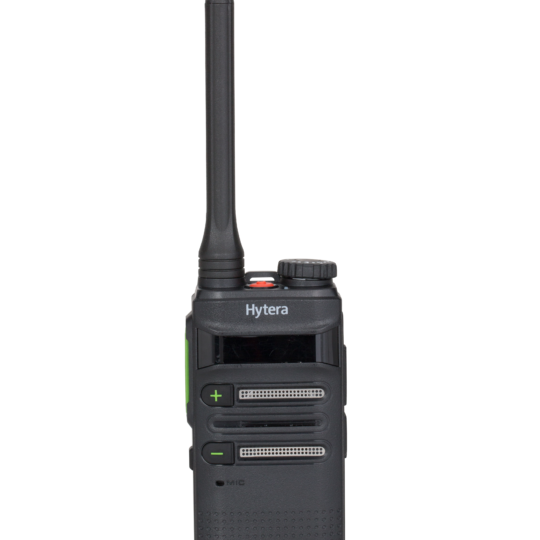 If you’re planning to use radios for the long term, purchase from our wide selection. 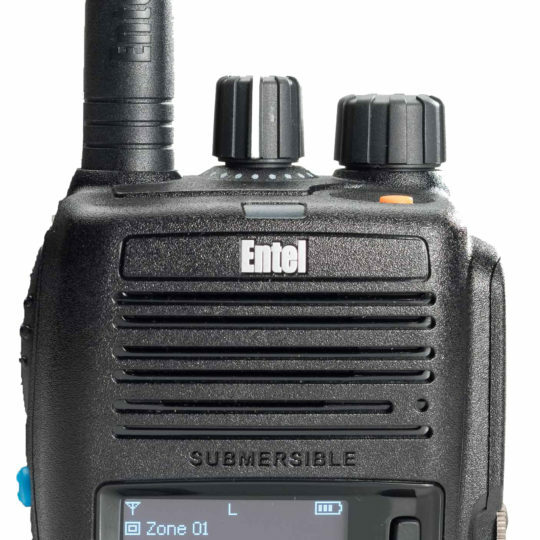 Radios suitable for all businesses.